Are you afraid of traveling by plane or by car? Tired of all the lengthy procedures and barriers that make you loose time in order to reach the seat that you have booked months in advance? Missing the good old times when people used to travel by train? 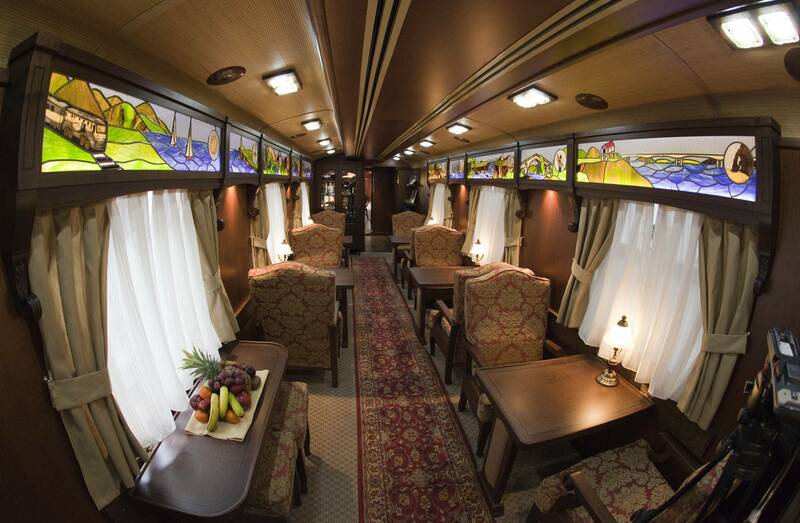 Step into the Transcantabrico Grand Luxury Train and travel through Spain in style and comfort. 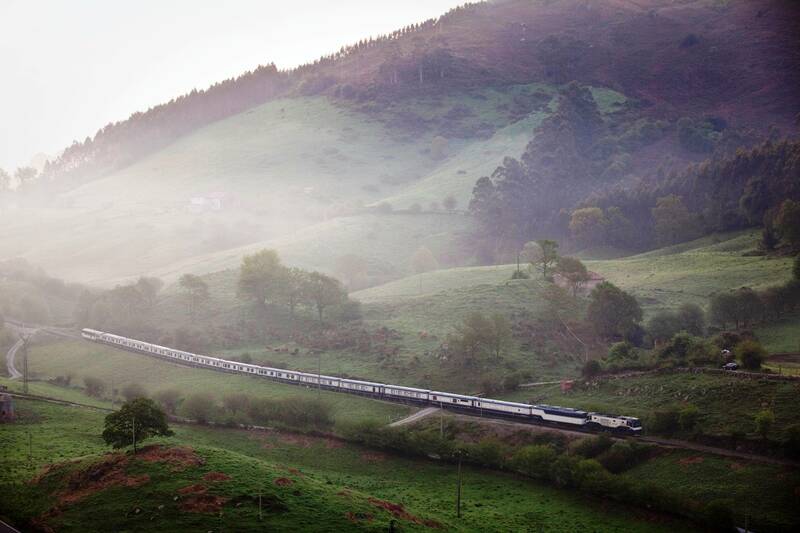 Once on board the remarkable luxury train Transcantabrico Grand Luxury, you go back in time and start a journey through the extraordinary landscapes that the north of Spain has to offer. 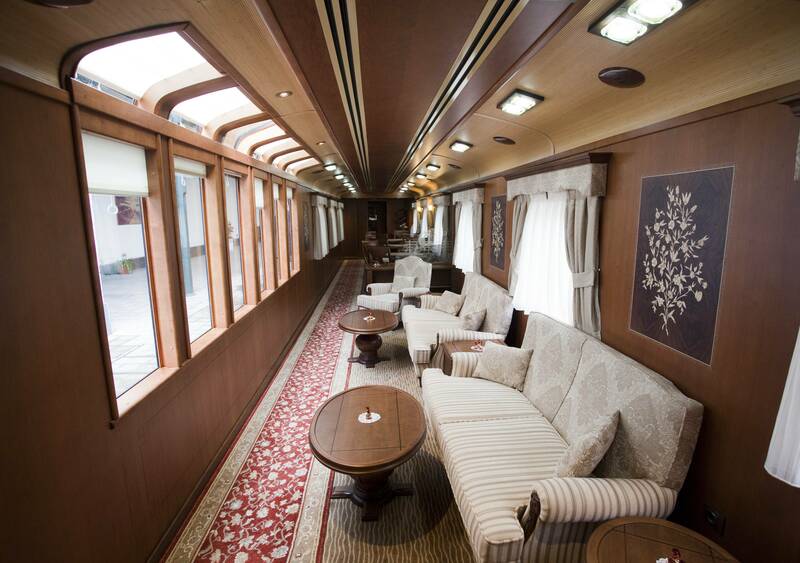 Recently renovated, the luxury trains offers an intimate travel experience. There are only 14 double suites and each comes with an elegant private lounge area and a large luxurious bathroom (with sauna steam shower and hydro massage), mini-bar, AC, flat-screen television – and there’s even free WiFi across stations. 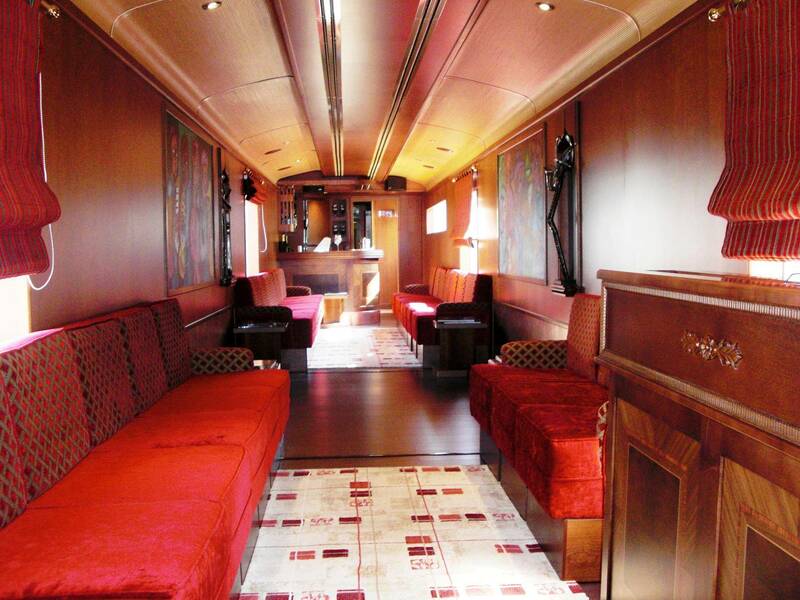 The trip on this unique train is complemented with dining menus that will make your mouth water. Each dish aims to provide the traveler with discovering and learning about Spain’s culture and tradition – and that includes some of the best wine that Spain has to offer. For those who do not want to miss out on the fun and entertainment, there’s no need to worry as there is also a bar and pub car with a dance floor where every evening entertainment is part of the holiday package. 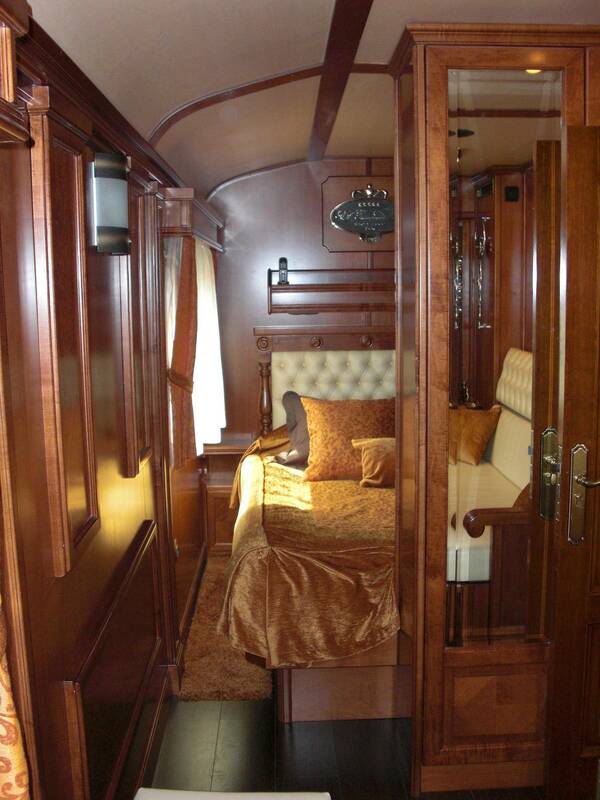 At night the train is “parked” in order to offer a restful sleep. With approximately 1 member for 2 passengers – includes stewards, chef, train managers, engineer, – everybody feels very looked after. When the train is full, there are only 28 people on the train, so you feel very special. 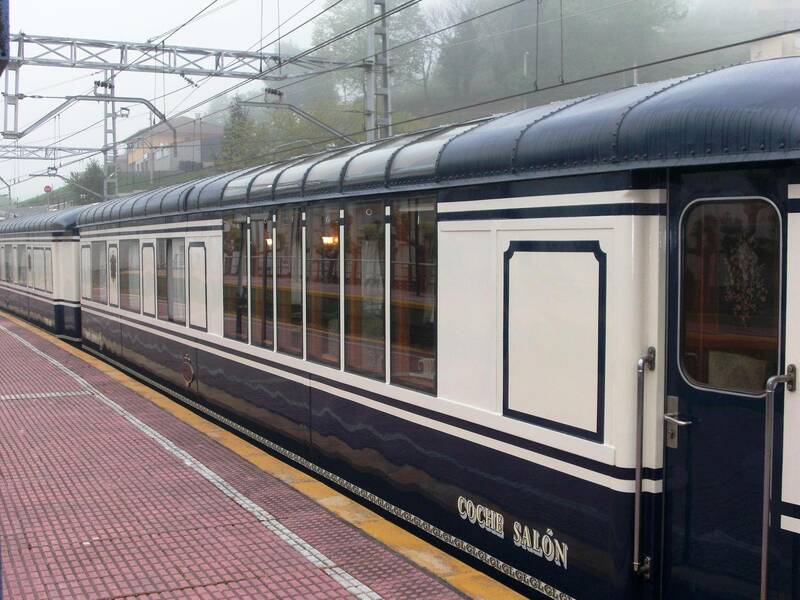 The Luxury Train Club is an agent for over 30 trains around the world, membership is free and everybody gets a 2.5 % off of every journey on the website plus a thank you gift. 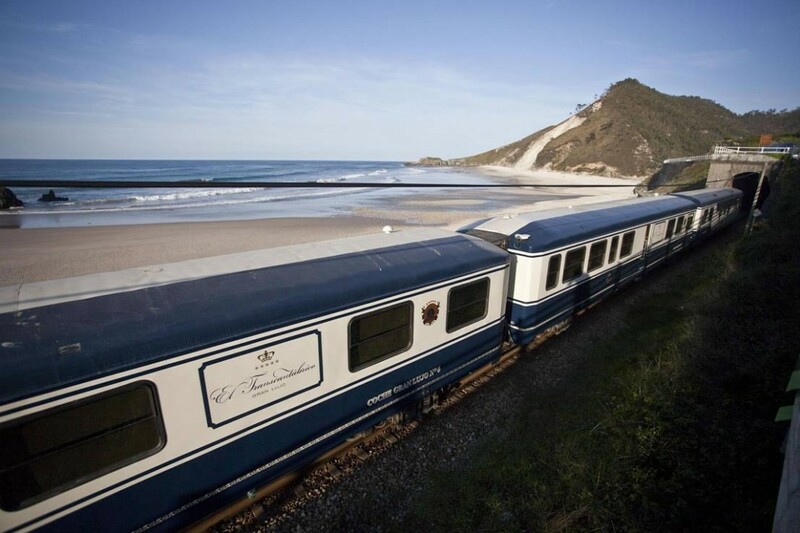 To sign up to the newsletter and receive the upcoming programmed journeys, visit The Luxury Train Club.